PV Sindhu has been chosen as the flag bearer for the Indian contingent at the 2018 Commonwealth Games in Gold Coast starting on April 4. 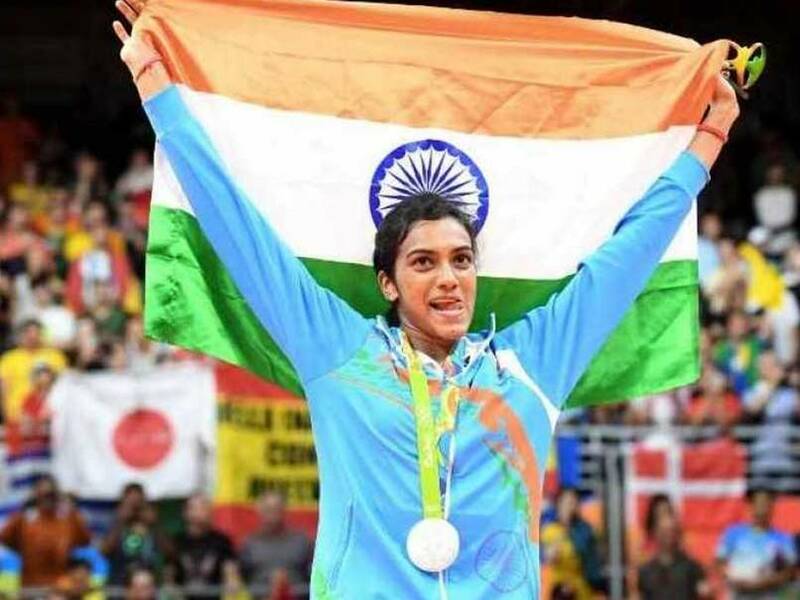 PV Sindhu, silver medallist at the Rio Olympics, was on Saturday chosen as the flag-bearer of the Indian contingent for the opening ceremony of the 2018 Commonwealth Games in Gold Coast, Australia. Sindhu will lead Indian badminton's charge in the quest for glory at the 2018 CWG. The Indian badminton star and World No.3 had to settle for bronze at the 2014 Glasgow Commonwealth Games but this time around she is an outright favourite to take home the gold medal in the women's singles event. 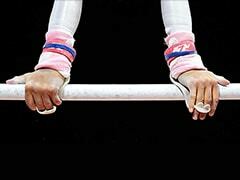 The CWG opening ceremony will be held on April 4. With Japan and China not part of the Commonwealth, Sindhu should have little problem in her bid to win a medal in Gold Coast. And depending on the draw, Sindhu's stiffest test could be against compatriot Saina Nehwal. Sindhu will also be key for India in the mixed team event. 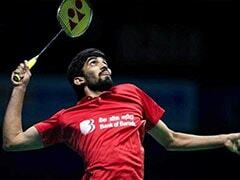 The mixed team event will be held for the first five days of badminton competition, with medals decided on April 9. 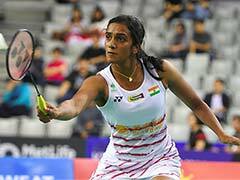 Sindhu beat one of her most fiercest rivals in Nozomi Okuhara to reach the semi-finals at the All England Championships. However, she lost her semi-final match to Okuhara's compatriot and World No.2 Akane Yamaguchi in an epic match lasting an hour and 19 minutes. Sindhu had earlier won a bronze medal bronze in the 2014 edition of the multi-sport event. Sindhu had also bagged a silver medal at last year's Badminton World Championships. 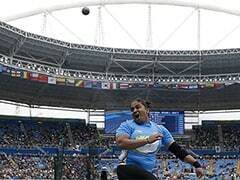 India will see participation of 222 athletes from 15 different sports including Aquatics, Athletics, Badminton, Basketball, Boxing, Cycling, Gymnastics, Hockey, Lawn bowls, Shooting, Squash, Table Tennis, Weightlifting, Wrestling and Para Sports in the quadrennial sport.